Pink Milk: A Just Because Giveaway! If you are familiar with my blog, you'll know how much of a massive Katie Daisy fan I am. I decided to treat myself to her 2014 calendar and, just as I was about to press 'checkout', I thought how nice it would be to treat one of you too. So I added another. May I therefore present my 'Just Because Giveaway'. 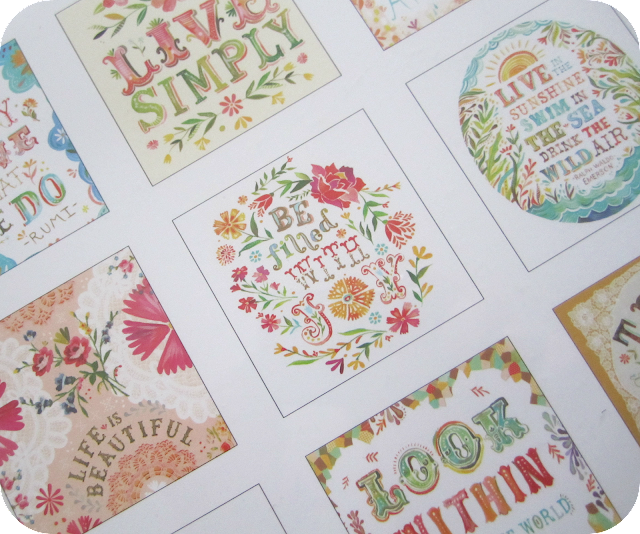 Each page features one of Katie's beautifully illustrated quotes, measuring 12"x12". Perfect for framing when the month is done! If you fancy the chance of winning a calendar, please become a follower of my blog if you're not already, and leave a comment below. This giveaway is open to international followers too. I'll use the random number generator thingy to pick a winner at 8:00pm next Sunday, 17th November 2013 (GMT). Good luck and thank you for being you. What a lovely giveaway! Thank you for offering it. I love your beautiful and inspiring blog. I'm making your fruity scarf right now. Hi there, I've just signed up to become a follower and would love to be entered into the draw for your generous and beautiful giveaway. Many thanks for your thoughtfulness. What a lovely giveaway, please can you enter me in the draw. Hi Heather, I'd love to enter your giveaway. 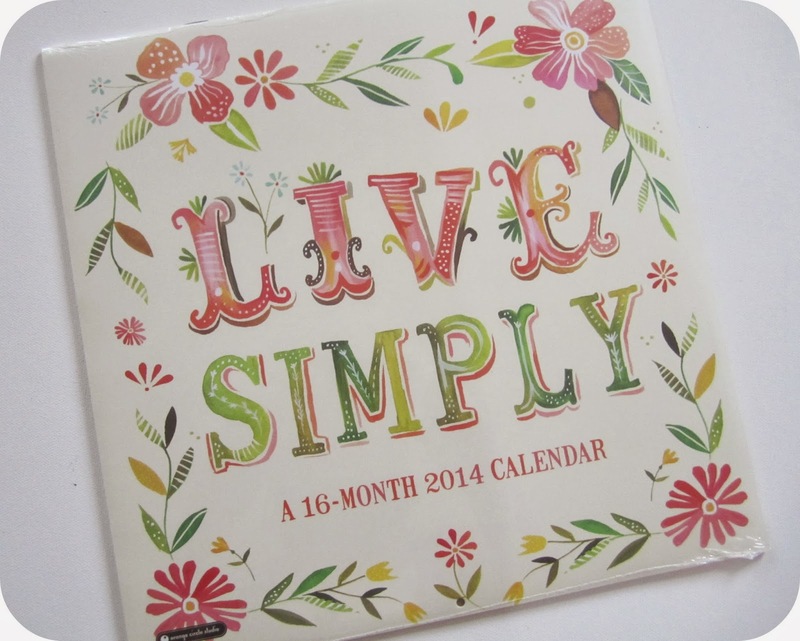 I like nothing better than a pretty calendar ( or four :0) )and this one is gorgeous. This is lovely,and so generous of you.Thank you for the chance to win this lovely calendar. Oh lovely - her designs are gorgeous. Thanks for the chance to win, and keeping my fingers crossed! I've been a follower for ages. following you and looovin´ this beautiful calendar! The pages are framable for sure. Thanks so much for thinking of us too. Hi Heather, thanks for introducing me to Katie Daisy's work - it's gorgeous! My daughter would love this calendar for next year. What a wonderful generous person you are. The calender looks gorgeous, so bright and cheerful. I'd love for you to pop my name in the draw. Thank you. Beautiful, beautiful calendar and I can't possibly pass up the chance to stick my hat in the ring for this one! I'm already following you of course, so I'll just cross my fingers tight and see what happens! That is very generous of you :-) I'd love to join the giveaway! I began following your blog on bloglovin (I used to land on your blog through bunny mummy...) so I won't miss out on your posts anymore! Hope you are well? What a kind and thoughtful person you are! What a nice giveaway! I would love to win the calendar! Thank you! I just found your blog! I love it! Thank you for the chance to win! Following via Bloglovin (Jc Loh), thank you. I'm a new follower via GFC (Jasmine1485) :) I love this calendar, so cute! 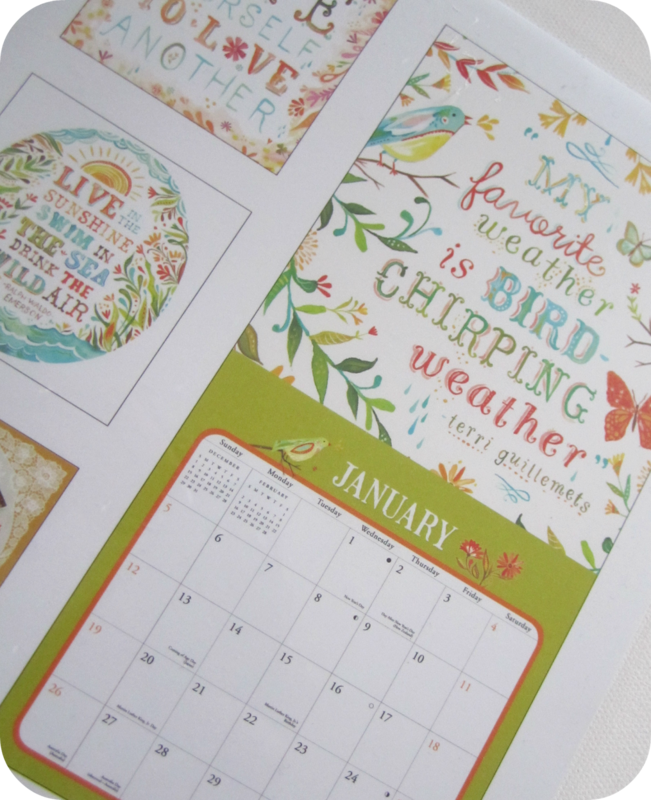 I've just found your blog and I love Katie's work too, I didn't know she had a calendar! Oooooo it's pretty! wow, what a kind giveaway, thanks for the chance to win ! Good grief, I found to my surprise that I wasn't a follower despite having "followed" your blog for a long time! Now remedied! Yes please, count me in for the draw Heather! Gorgeous illustrations, a lovely giveaway! I'm from the Philippines & have been following your blog for quite some time. But I haven't "followed" you in any social media platforms. Now I'm following you via Bloglovin, Pinterest & GFC. Im new in your blog but very happy to folow your beautiful world! The calendar is really beautiful and creative, really. i follow via gfc smpyrrr! !lovely present for the new year!!!! 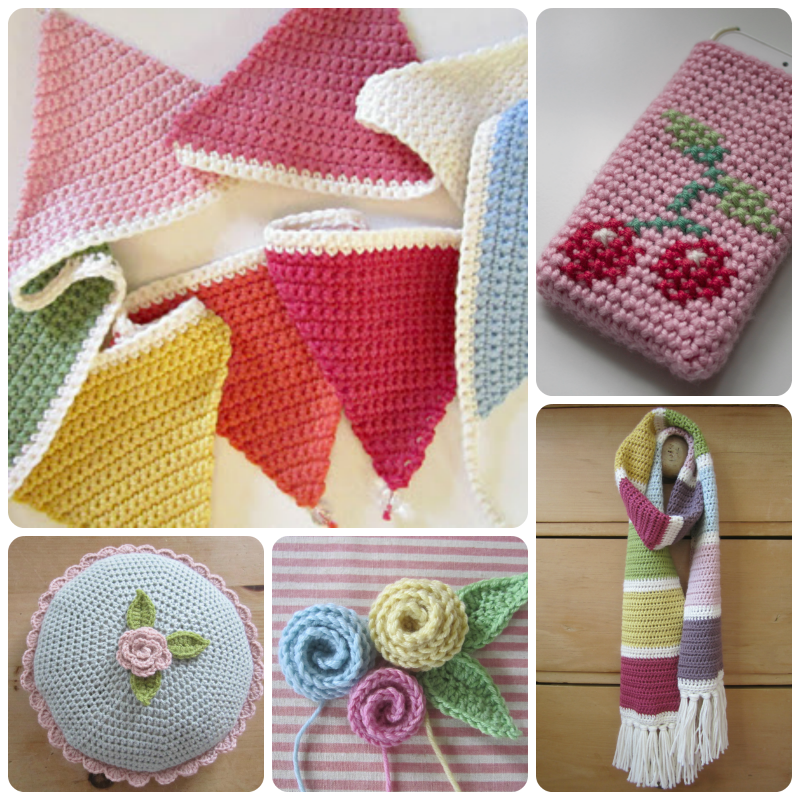 Just came across your blog and love the coiled rose pattern - love the calendar, too!